Update 3 November 1: As spotted by security expert Akash Mahajan, it seems Lenovo has finally released a BIOS update for its Microsoft-equipped laptops that will allow you to freely install Linux on your device. The update essentially adds support for Linux to the RAID configuration. Head to this page for more details. Update 2 September 22: The original title of this article – ‘Microsoft is now blocking laptops from installing Linux, Lenovo says’ – has been edited to match the latest developments with the story. Please see the detailed update at the bottom of the page. 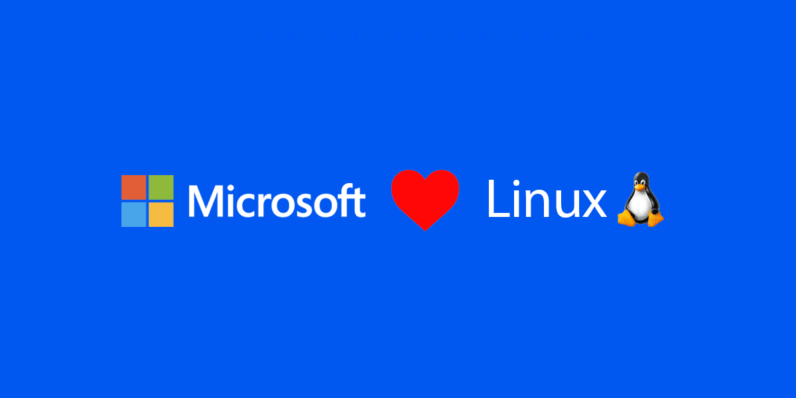 It seemed it’s all love between Microsoft and Linux, but things might be about to change drastically very soon. As observed by Redditor BaronHK and corroborated by digital freedom advocate Techrights, Microsoft is now preventing some laptops from installing any other OS than the Windows 10 Signature Edition that they ship with. BaronHK first discovered the issue when he attempted to install Linux on his Lenovo Yoga 900 ISK2 ultrabook, but the Redditor claims the restriction persists on other Lenovo devices like Yoga 900S and Yoga 710S. According to BaronHK, the issue stems from a proprietary technology that Lenovo uses to lock the BIOS of the devices and prevent users from installing any other operating systems. Lenovo has already confirmed BaronHK’s discovery in a review he left on BestBuy’s website, but it suggests Microsoft is to blame. Now, this doesn’t mean there’s absolutely no way to install another OS on affected devices – it’s damn near impossible though. Doing so, however, requires several additional tools you’ll have to buy yourself as well as skills and knowledge that even seasoned developers might lack. BaronHK has already discussed the issue in more detail in a thread on Lenovo’s own forum. Lenovo reps temporarily restricted access to the thread when the news began picking up momentum, but it’s currently back up. In case it’s locked again, you can access a cached version from here. We’ve contacted Microsoft and Lenovo for further commentary and will update this piece accordingly. Update: As Cassim Ketfi has pointed out, it isn’t Microsoft that’s preventing you from installing other OS. Instead, the issue has to do with Lenovo’s RAID storage configuration that isn’t yet supported by Linux. A spokesperson for Lenovo has since told Tech Republic that the company is not deliberately blocking Linux-based systems. To improve performance, the industry is moving to RAID on the SSDs and Lenovo is leading with this change. Lenovo does not block customers using other operating systems on its devices but relies on the alternative operating system vendors to release appropriate drivers. Lenovo recently adopted RAID on SSDs in certain product configurations, which require additional steps to support all system features. More information can be found on their support page. Recent claims about software installation issues related to Microsoft Signature are inaccurate.